The system has a 178 degrees field of view. Vignetting is mostly suppressed except for the very edge of the image. 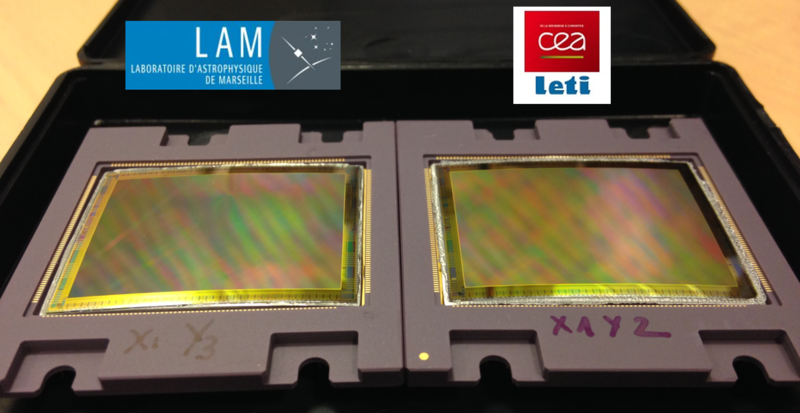 The system works with a convex sensor, full frame, 20Mpixels, produced by the CEA-LETI. 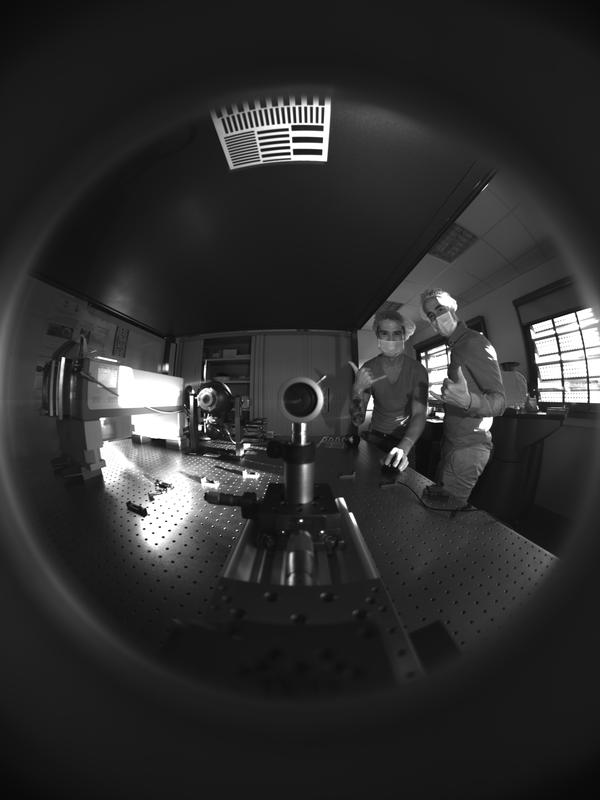 The full optical characterization is ongoing and will be published by the end of 2017. 178 deg image. Note the sharpness on top of the image. The convex sensors used in the wide field system.